We are manufacturer of Drum Set Cymbals. 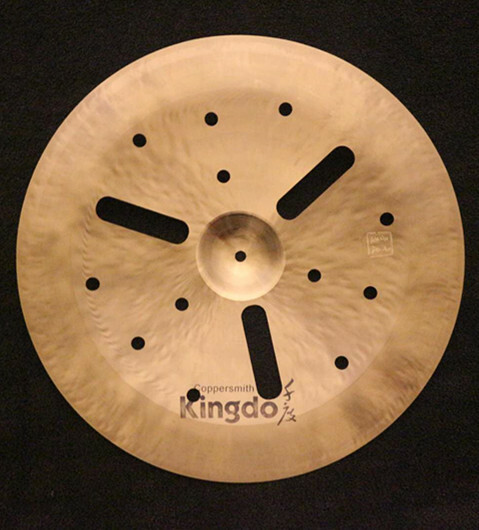 Our Kingdo Effect Cymbals have good quality and are sold very well. Recently our company have boutht the new machine to punch hole in the surface of the Handmade Cymbals. We can OEM handmade effect cymbals for you. The splash effect cymbal have 8'' ,10'' and 12'' . We have also good quality handmade Bell Cymbals. 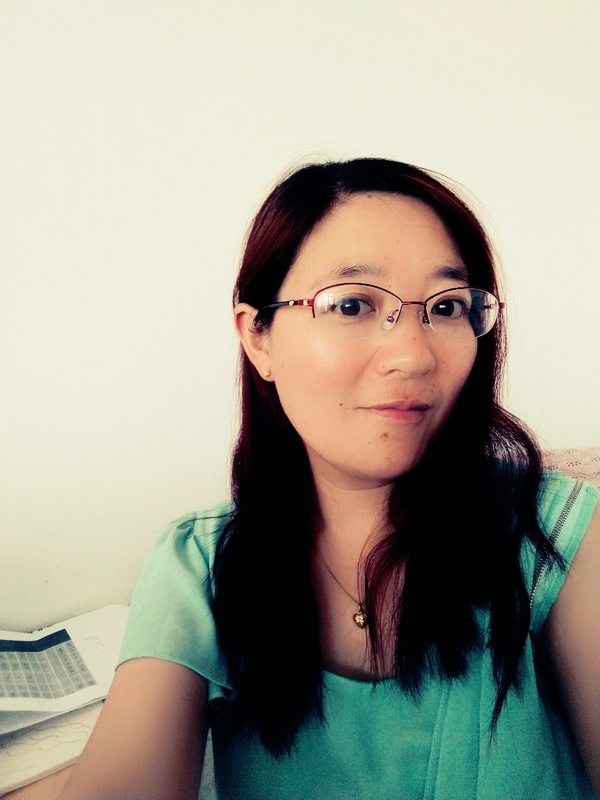 The size have 6.5'' and 8'' . The effect Cymbals With Holes have the most beautiful tone. The effect cymbals material is B20. 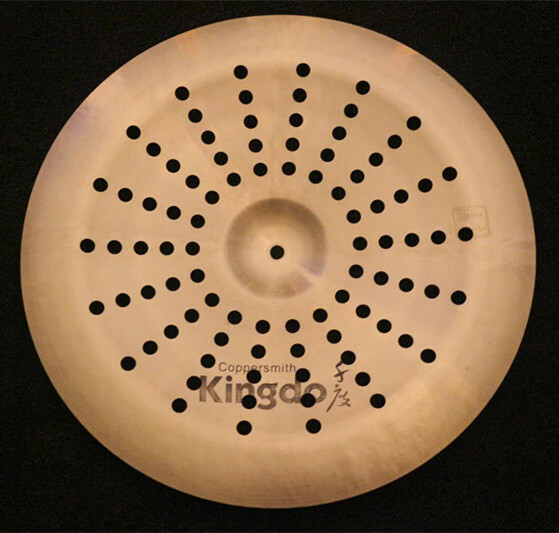 After we have the new machine,we can produce all kinds of handmade cymbals effect cymbals with holes. Welcome. Thanks.